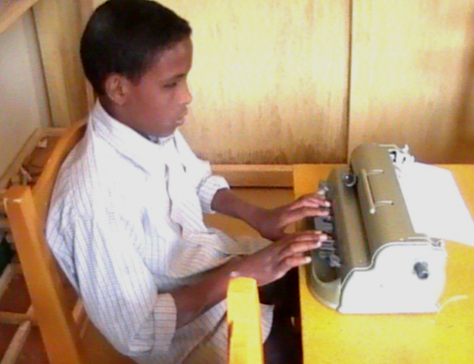 The purpose of the Somaliland Braille Centre (SBC) is to enhance the level of acquisition of education and vocational skill training for the visually impaired in Somaliland through the provision of structured education and advocacy skills on rights for persons with visual impairment. SBC equally aims for the promotion of an inclusive society. 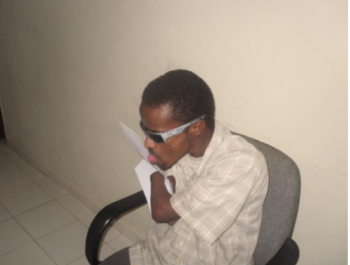 The project has so far benefited directly 50 visually impaired students and indirectly another 485 of their dependents and family members.